JMC Projects thrives on its technical capabilities, built over last several years and strong will power, to provide value to customers. This is the premise for establishing a culture of engagement in JMC's credo. Perfecting past knowledge and recapitulating this expertise makes us perform better & faster. Collaborative engagement pro-creates innovation, which ultimately creates a better & sustainable future. This underlines that JMC's pursuit of excellence is just a manifestation of achieving customer delight. Over the last several years, JMC Projects has evolved as a prominent engineering and construction services company. On the backdrop of dynamic competitive landscape, JMC has weaved in agility and innovation into the culture of the organization. Recent upsurge in customer expectations is bound to unlock exciting opportunities of lifting our own standards. Lately, JMC has undertaken some strategic measures to address our concerns through innovation and IT-enabling. 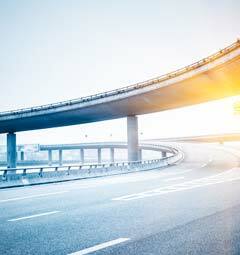 Robust IT infrastructure will ensure greater business predictability & assurance. Also, it will warrant us a systematic governance structure and help us optimize project costs & time. Going ahead, we endavour to balance our presence in both domestic and global markets. JMC is aligned with parent company, Kalpataru Power Transmission Limited & Kalpataru Group's global growth plans, to widen its footprint in diverse geographies. 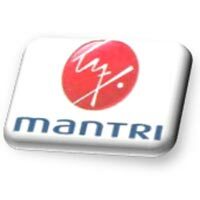 We wish to place on record our appreciation of excellent execution and client relationship maintained by M/s. JMC Projects (India) Ltd. We also wish to congratulate M/s. JMC for maintaining its keen sense of adherence to security, safety and statutory compliances. M/s. 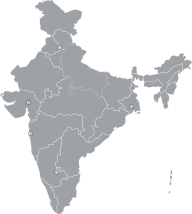 JMC Projects (India) Ltd proved in completing & delivering committed assignments to the satisfaction of its clients in line with industrial standards. Conforming to HSE standards in specific is very much appreciated. Congratulations! We wish you all the best & look forward JMC to be our permanent partners in our future endeavors. 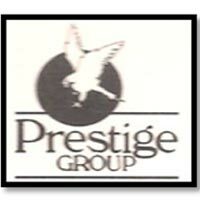 Prestige Group - JMC have set a high standards of excellence and apply advanced technology, continually innovate and improve with a challenge of accomplishment. JMC strives for Safety and Zero accidents which are their unwavering goal. 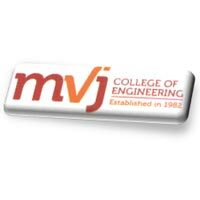 MVJ College of Engineering - It is not a surprise that you stand out in the Construction industry that is known for notoriety and are well known for Integrity, quality and adherence to schedules. 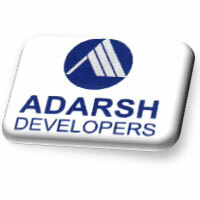 Adarsh Developers - We gladly recall our association with you and appreciate your team spirit during execution of the project, well known for Integrity, Quality and adherence to schedules. 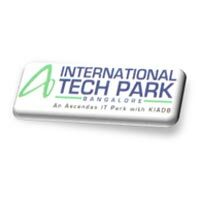 International Tech Park - JMC remained much focused in its approach and stayed true to its commitments in safety, quality, and delivery. 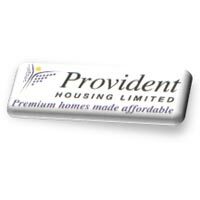 Provident Housing Limited - We are very pleased to note that your company is doing very professional work in Welworth City. We were very happy to see the good remarks and comments from customers. 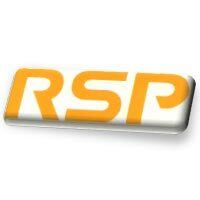 RSP - We at RSP, value the positive contribution that JMC professionals make on our projects and do believe that this attitude coupled with your dynamic leadership will take JMC to even greater heights in the near future. 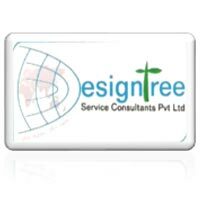 DesignTree - I would like to take this opportunity to thank you and your team for providing value add, quality service, successful approach towards safety & tracking of the project, and for a very good integration within the team. We look forward to work with you on many more projects in the near future. JMC is undoubtedly one of the finest in the field of construction and we at KAF would like to express our appreciation to your commitment towards quality and delivery and also your “integrity” which is a rare feature in today’s times. 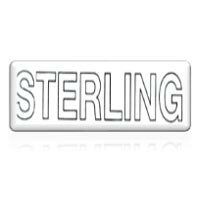 Sterling - JMC focus on Quality, Schedules and Safety norms are far better than many in the industry. 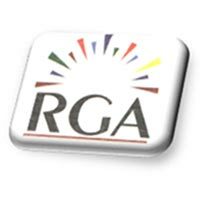 Several projects completed by them with our association have won acclaims from the clients. Quotes by TradingView Previous close stock price, updated on trading days. CEDC supplements our aspirations of building a culture of operational excellence by providing solutions or processes for critical and complex construction works. CEDC targets to enable operating teams ensure better utilization of resources by way of enhancing workforce productivity, automating and mechanizing some of the labour intensive site activities etc. for faster completion. 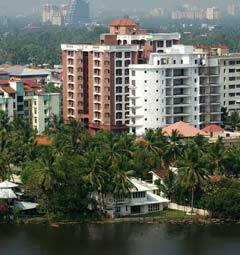 CEDC also focuses on adoption of modern technology advancements in engineering, formwork, material technologies etc. 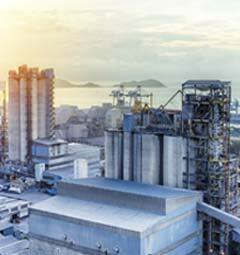 Mechanized construction is the essence of JMC�s operations. 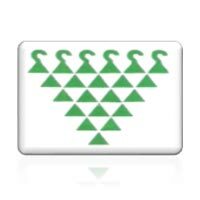 It owns & operates a large fleet of the latest construction plants & equipment. Mechanized construction is the essence of JMC�s operations. 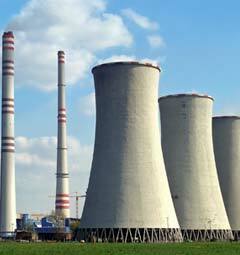 It owns & operates a large fleet of the latest construction plants & equipment. These include Earth Moving Equipment, Concrete Batching Plants, Crushing Plants, Transit Mixers, Concrete Pumps, Tower Cranes, Compactors and other road construction equipment. These plants are procured from world-class construction equipment manufacturers. JMC ensures that logistic management is addressed in a scientific way to ensure 'Just in Time' availability of the pertinent equipment for the task.